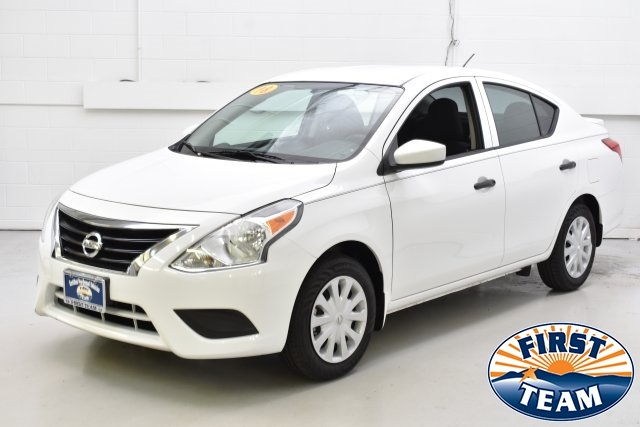 2018 Nissan Versa 1.6 S Plus Priced below KBB Fair Purchase Price! *ONE OWNER...NO ACCIDENTS*, *RECENT OIL CHANGE*, *VEHICLE DETAILED*, *PASSED DEALER INSPECTION*, 15" Steel Wheels w/Full Wheel Covers, ABS brakes, Adjustable Front Bucket Seats, Air Conditioning, Brake assist, Bumpers: body-color, CD player, Cloth Seat Trim, Driver door bin, Driver vanity mirror, Dual front impact airbags, Dual front side impact airbags, Electronic Stability Control, Front anti-roll bar, Front Bucket Seats, Front reading lights, Front wheel independent suspension, Low tire pressure warning, Occupant sensing airbag, Passenger door bin, Passenger vanity mirror, Power door mirrors, Power steering, Radio data system, Rear anti-roll bar, Rear window defroster, Speed control, Speed-sensing steering, Spoiler, Steering wheel mounted audio controls, Tachometer, Tilt steering wheel, Traction control, Trip computer. Since First Team opened our doors on October 3rd, 1988, we've been fortunate to become one of the most successful automotive dealership groups in the state of Virginia. From our humble beginnings as a Hyundai dealership (when most Americans didn't even know what a Hyundai was) to our new Hyundai, Genesis, Nissan, Volkswagen, Subaru and Prestige Collection dealerships today, we are proud to be the dealer with good people and great values for over 30 years! The First Team Internet Market Value Price (iMVP) is set by the Virginia market, not by us, so you get a fair, low price right up front! With iMVP, First Team uses a third-party source, Kelley Blue Book's Fair Market Value to automatically set our prices – so you’re assured of getting a great price that’s never misleading, with no hassles, no surprises. Our team of Nissan experts can answer any questions you might have about any vehicle in our extensive inventory. 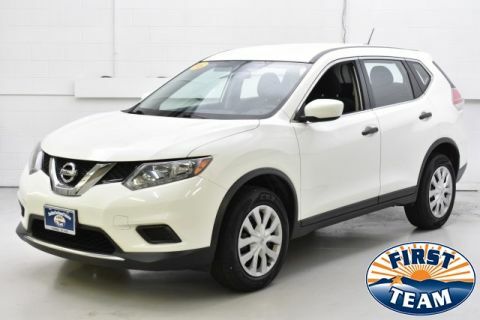 Choose from all the newest models straight from Nissan, including the Rogue, Altima, Sentra, Pathfinder and Rogue Sport. Whether you choose to buy or lease, our dedicated team of professionals will help connect you with great financing options. 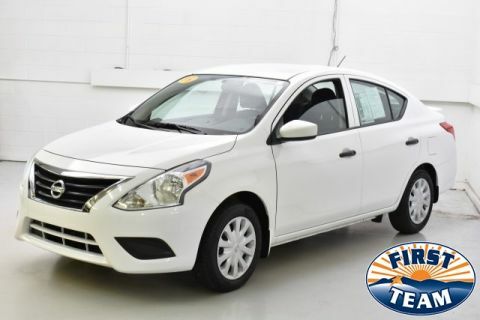 Be sure to also explore our many quality used and Nissan Certified Pre-Owned models. Every vehicle has been hand selected for our inventory and has passed a rigorous multi-point inspection. Here you will find sedans, SUVs, trucks, coupes, hatchbacks and much more. Are you looking for a particular vehicle, but we don’t have it in stock? Let us know and we will find it for you! 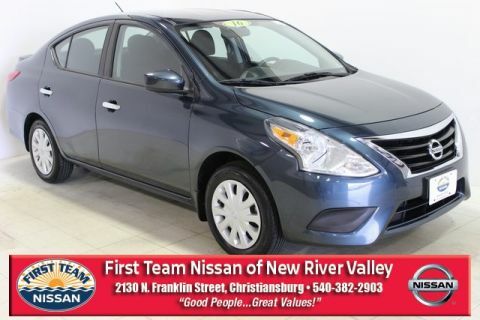 First Team Nissan of New River Valley	37.158010, -80.420470.